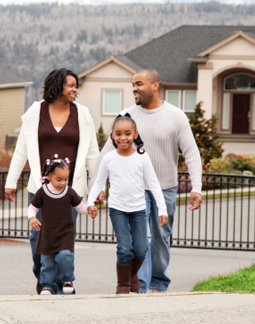 Many of Statland & Katz’s newer clients are surprised to find that not all homeowner insurance policies are alike. The program designed for the first-time apartment dweller can be vastly different than one for a vacation home. As lifestyles change, so too should your insurance program. And whether it’s coverage for your home, automobile, excess liability, watercraft, recreational vehicle, fine art, jewelry, or a collectible, Statland & Katz has a policy and a solution. Catastrophes, increasing personal liability judgments and a rise in identity theft have sparked concern with consumers about the effectiveness of homeowner insurance policies. Most policy owners only become aware of the many differences in available protection after a loss. Statland & Katz represents a variety of insurance carriers that provide coverage beyond the standard. Guaranteed Replacement Cost – Replacement cost coverage that guarantees to replicate your home regardless of the cost and with quality materials. Most standard policies cap replacement value and provide builders grade materials. 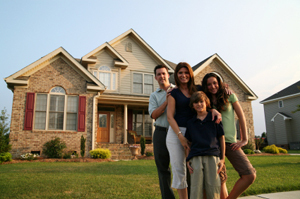 Cash Settlement – After a loss, giving you the option to rebuild your home on site or take a cash settlement. Disaster Coverage – Safeguarding your property from incidents ranging from sewer and drain problems to earthquakes and floods. A Statland & Katz milestone: At the end of 2010, Statland & Katz had written over 100,000 homeowner insurance policies over a period of 30 years.